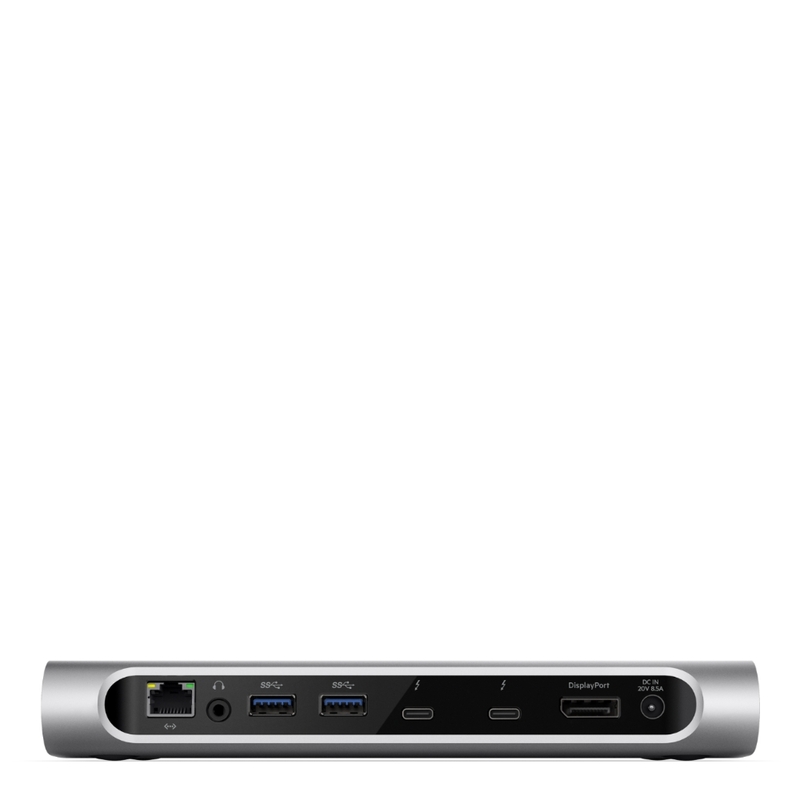 With speeds of 40 Gbps, the Thunderbolt 3 Express Dock HD has twice the speed of Thunderbolt 2 (20 Gbps) and is 8x faster than USB 3.0 (5 Gbps). 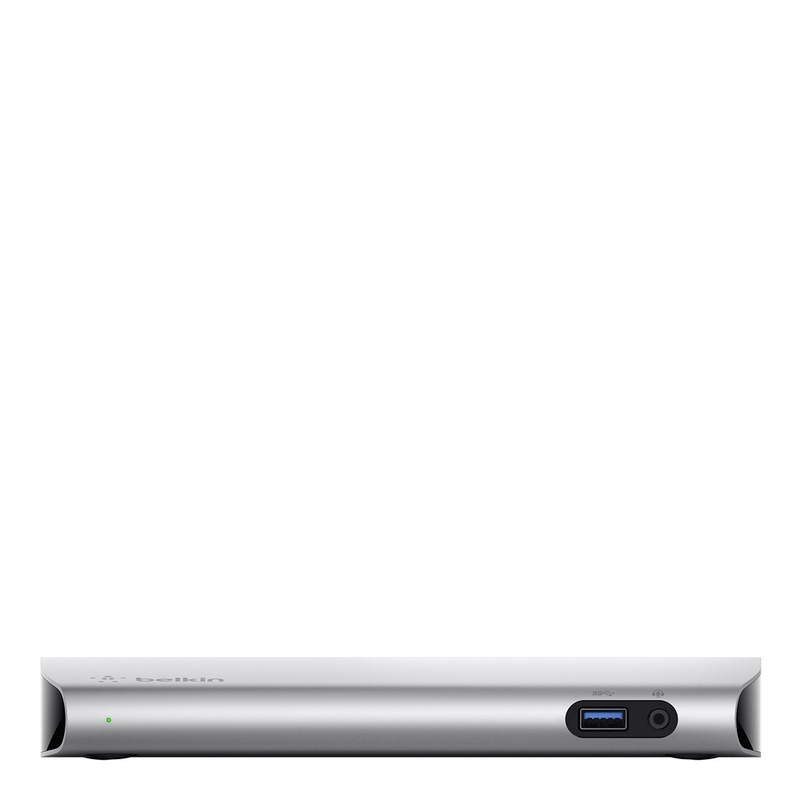 That means you can transfer a 4K movie in under 30 seconds! 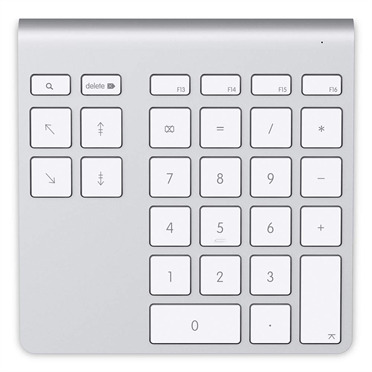 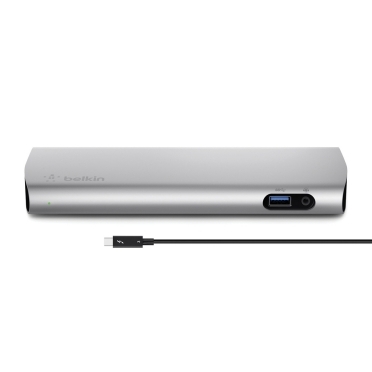 Our dock provides up to 85W of power to your computer which allows you to power your computer & connect to all your peripherals with a single cable. 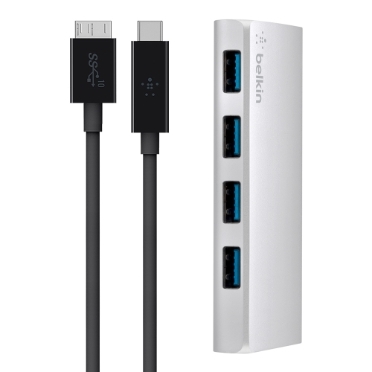 Have more than one 4K display? This dock supports dual 4K displays (DisplayPort and Thunderbolt 3 (USB-C) for the ultimate monitor experience. 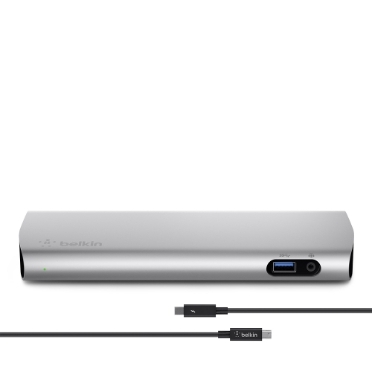 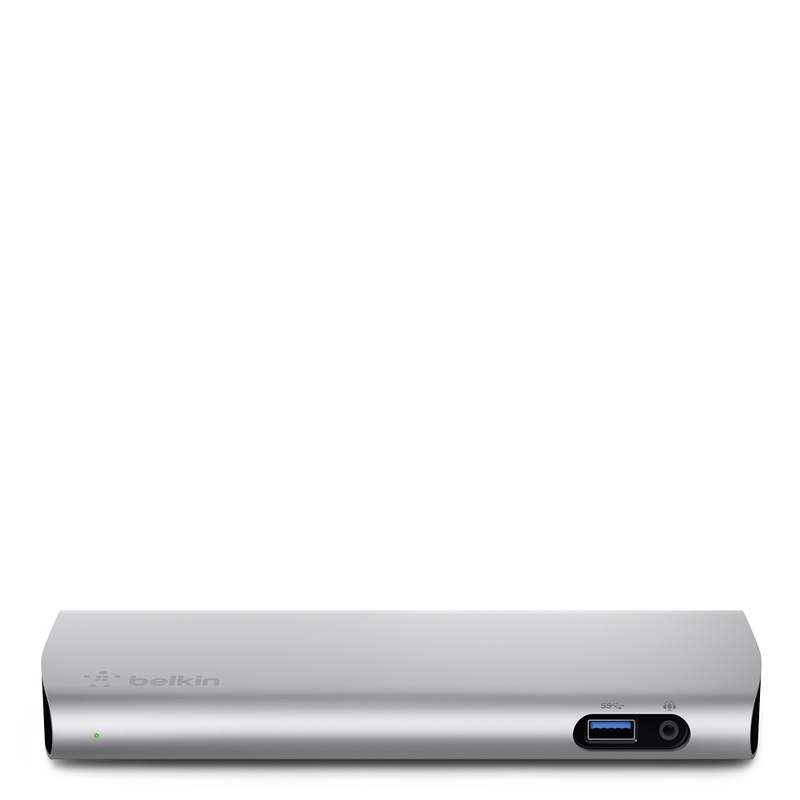 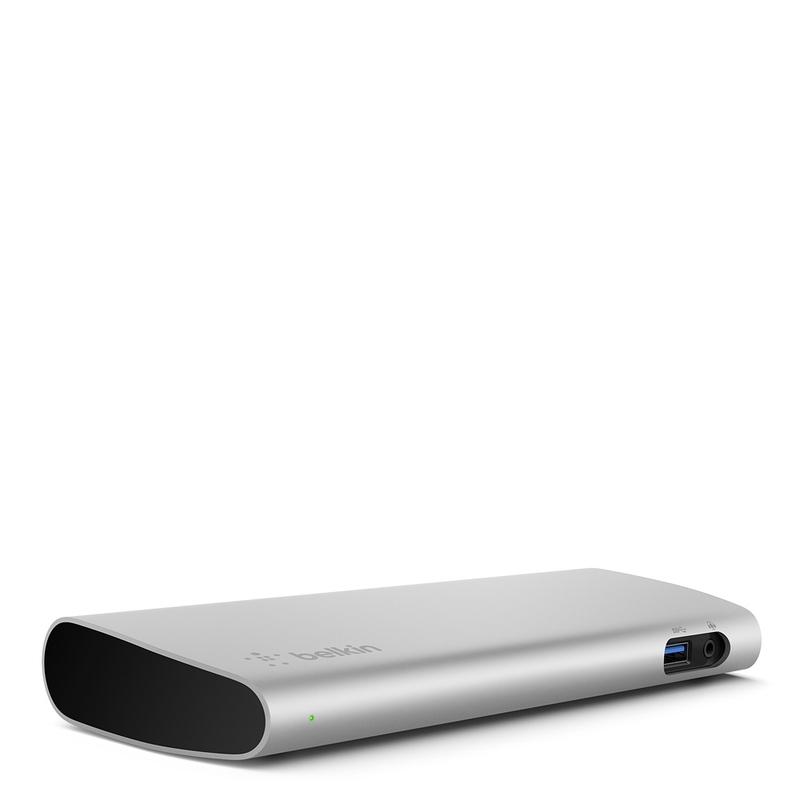 Thunderbolt 3 merges performance and simplicity making the Thunderbolt 3 Express Dock HD the true all-in-one docking solution. 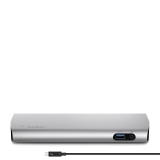 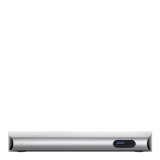 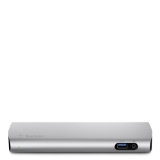 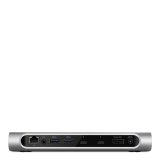 Please note: Promotion codes, coupons and other discounts do not apply to the Thunderbolt™ 3 Dock.